Qantas lifted the lid this year on a previously ultra secret mission, dubbed “Project Sunrise”. The mission brief: find ways to innovate in flight experience, in anticipation of Qantas breaking the world’s longest flight barriers. The airline is planning flights between New York and Sydney or Melbourne, and London – Sydney as well, starting in 2022. These flights would almost certainly break the 20 hour mark and would eclipse Singapore Air’s current world’s longest flight from Singapore to New York by at least 400 miles. To find out what customers facing 20+ hours in the air want most, Qantas partnered with Sydney University, and the results are… amusing. 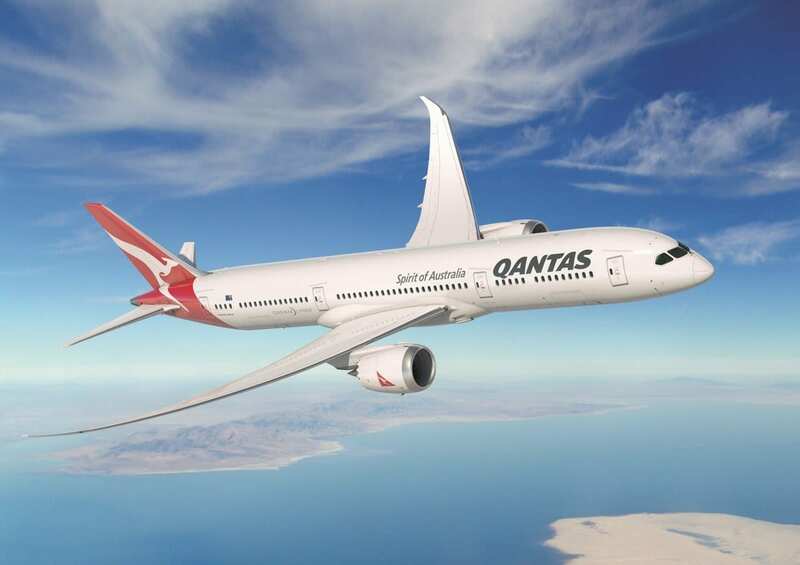 Qantas is considering both the Boeing 777X and Airbus A350 for their record breaking flights, but the airline is already looking inside the cabin and out with Project Sunrise. Qantas’ London – Perth flight has proven a tremendous success and initiatives such as 15 minute stretch classes at the Perth Transit Lounge or research into which food ingredients create better sleep have been game changers. The airline has also conducted extensive research into how best to maximize the planes mood lighting, to combat jet lag with light therapy. But that’s the present, and it’s the future that’s full of travel surprise and perhaps, exercise bikes too. Via Qantas research collaboration with Sydney University, it’s emerged that customers are most interested in wellness, stretching and wellbeing opportunities, dedicated relaxation zones, noise cancelling wireless headphones and VR goggles to dream away. And yes, an overwhelming number of people would like to see a mini gym on the plane, with exercise bikes, at the very least. Without showers as well, it’s quite hard to imagine how that would all “work out”, but alas we can live to dream. Oh, and people want a cafe with drinks and snacks for movie time, that stays open throughout the flight. “Our job now is to determine where the most demand is and create this cabin in a way that makes it both affordable for customers and commercially viable for the airline. Everything is on the table and we are excited about what innovations may come from this research.” – Alison Webster CEO Qantas International. Honestly, I like several of those ideas. Dine on demand for economy by turning the unused A380 “lounge” into a cash bar/cafe for economy (if you can get them there without disturbing J passengers) would be a win/win: more revenue, happier customers, and only 1 or 2 staff serving those hungry customers instead of FAs running around the aisles. I actually exercise *more* on vacations than at home, and the exercise bike sounds good, but the on-board stink would be terrible. I wonder if there would be a market for “premium economy lounges” with an exercise room, beer/wine bar, and snacks while raising the premium for seats by $50 or so? If flying direct, then as long as you have a bed in first or business, you’re ok. Eat, drink, sleep, watch TV, repeat. Can’t imagine the hell of doing that in economy.